Whether it’s sailing, fishing, windsurfing, diving, or dolphin watching, here you will find your favorite water activity. Live the excitement of the open sea or enjoy the shallow waters of Laguna Madre, the perfect setting for kiteboarding and windsurfing. For those of you who are nature lovers, you will find this an excellent spot to observe wildlife, and for the bird watcher, with over 300 recorded species of birds to date, this is a paradise. 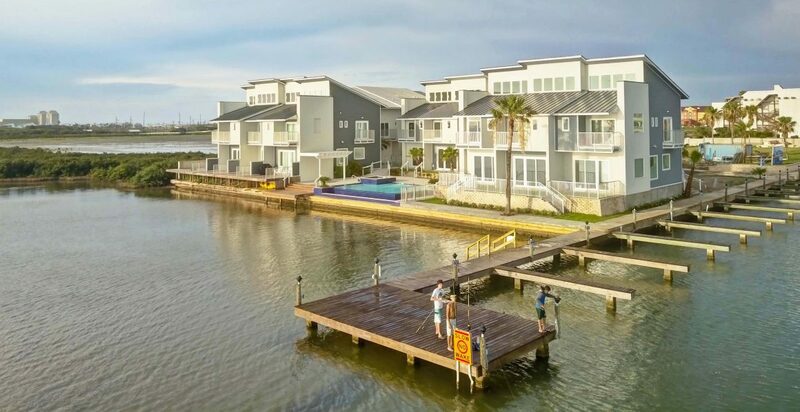 With its incomparable location on the Laguna Madre of South Padre Island, Las Velas has everything you could be looking for; the convenience of a luxurious, infinity edge swimming pool, private Marina, and enchanting, peaceful surroundings, all just steps away from top entertainment and commercial centers. Las Velas offers you all the advantages of owning a luxury first class residence with your very own marina. A whole fishing and yachting experience at your doorstep. If you would like further information or would like to schedule a showing please give us a call! Although this information is believed to be accurate it cannot be guaranteed.